2017 is the year for going green. What is going green? Being “green” or living a green lifestyle is choosing to use organic and all-natural products or services instead of manmade products or synthetics. Organic diets are one of the most common components of a green lifestyle. Families that eat organic often avoid processed foods and packaged goods and instead choose to consume fruits, vegetables and grains that aren’t chemically enhanced or factory-produced. But green lifestyles extend beyond nutrition. Your cleaning behavior can be switched to green cleaning too! 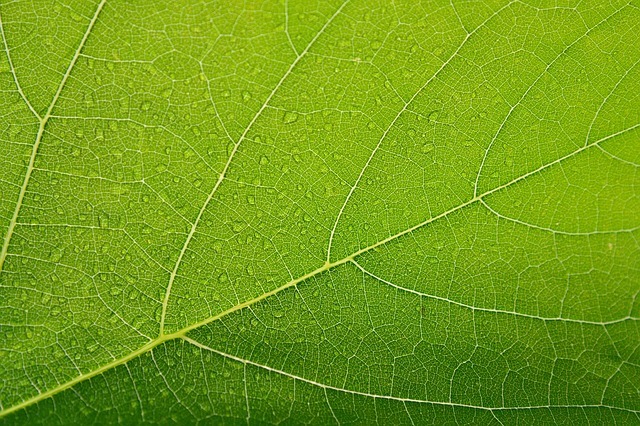 Green cleaning is cleaning your home without store-bought cleaning products or solutions and cleaning agents that are soap-, detergent- or chemical-based. You can hire green cleaning Fort Wayne services to. There are maids and Fort Wayne carpet cleaners that don’t use chemicals for their services and use less water and waste less too! DIY green cleaning is using items like lemons or vinegar or just plain water to wipe away stains from surfaces. Professional green cleaning is hiring Chem-Dry of Fort Wayne carpet cleaning company. 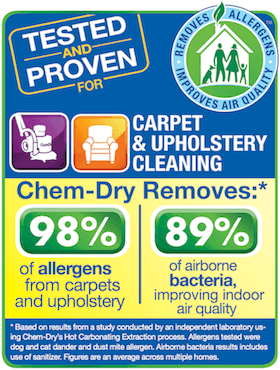 Chem-Dry of Fort Wayne doesn’t use chemicals for carpet cleaning. We use carbonation and minimal moisture. Our cleaning agent is a solution call The Natural® and it is 100% green-certified and found on the FDA GRAS List. That list contains all of the products that the government considers to be entirely safe for use. If you find a product on that list you can feel confident in bring it into your home and near your family. Our carpet cleaning is eco-friendly because it uses very little water and 80% less water than the more common form of carpet cleaning, steam cleaning and it doesn’t use chemicals like dry carpet cleaning. If you are interested in green cleaning Fort Wayne services, be sure to remember Chem-Dry of Fort Wayne. If you are in need of a professional carpet cleaner today, call Chem-Dry of Fort Wayne at (260) 409-1138 to schedule an appointment and go green.